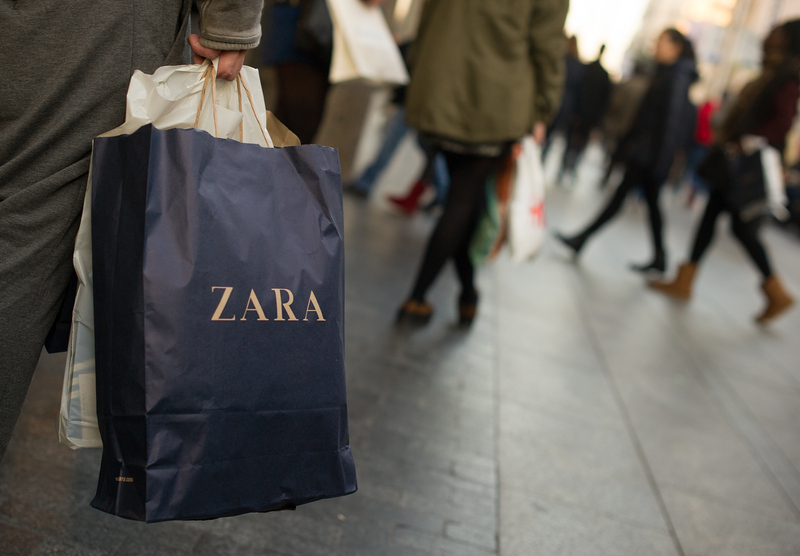 Inditex, the world's largest clothing retailer, which owns brands like Zara and Massimo Dutti, agreed to a permanent ban on Angora wool after more than a year of talks with People for the Ethical Treatment of Animals. The company confirmed to CBS News that it has stopped selling angora wool in more than its 6,000 stores worldwide. The wool, taken from angora rabbits, is a soft fiber used in sweaters and other knitwear. The move comes after PETA's investigation into angora farms in China. The investigation included graphic video of rabbits screaming as farmers rip out all their wool. PETA said the farmers repeat this process every 70 to 75 days and about 60 percent of rabbits die within two years. PETA claims about 90 percent of the world's angora comes from China. In an email response to CBS News, Indetix stated: "We found no evidence of cruel practices at the farms providing angora wool to our suppliers. But after consultation with animal welfare organizations to explore more sustainable ways to produce angora and help develop better standards within the industry, we have decided that banning angora production was the right decision." Inditex also stated that it has adhered to the Fur Free Retailer Program of the Fur Free Alliance. The Spanish multinational clothing company plans to donate its remaining stock of 20,000 angora garments, mainly sweaters, to to Syrian refugees in Lebanon through the charity Life for Relief. Anne Kellogg, PETA's Senior Corporate Liaison told CBS News, "It's an unprecedented move and it really sets a high standard for other retailers to emulate in the industry." Inditex joins more than 70 top brands and retailers, including H&M, Topshop, Esprit, and American clothing company PVH Corp. - the parent company of Calvin Klein, Tommy Hilfiger, IZOD, ARROW, Van Heusen, and other brands -- that have discontinued the use of angora wool in its product, according to PETA.